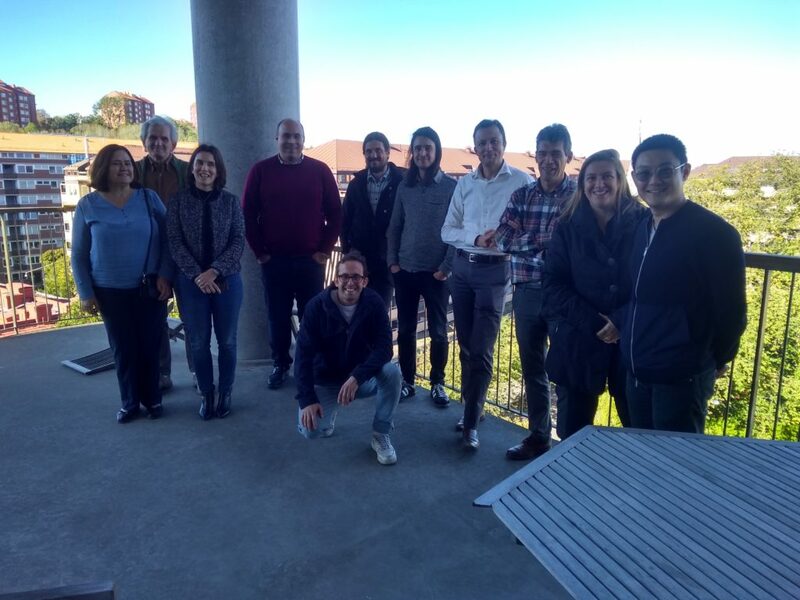 The WG1 and WG5 participants met in Chalmers University of Technology (Götenborg, Sweden) last 27th and 28th of September. Chaired by Prof. Geert Morthier and Prof. Zhongxia Simon He, they discussed about the draft specifications of various microwave photonic PICs (WG1) and PICs used in vehicle communication and automotive radar application (WG5). A visiting tour was organized to visit Chalmers Clean room, Swedish national THz lab and Chalmers Opto Lab.